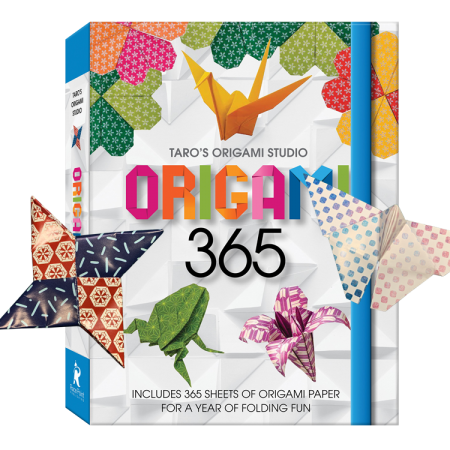 Taro’s Origami Studio is home to one of the first origami studios in the United States and through years of refinement and teaching, they have created a definitive and comprehensive system for learning origami. 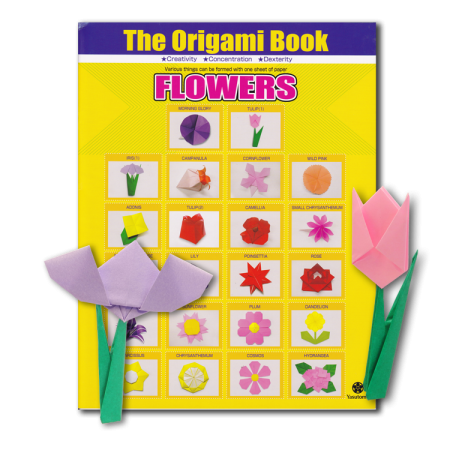 Most origami books or classes are focused on learning specific models, but what makes the Taro’s Origami Method unique is its focus on learning all of origami, so that you can become fluent in the art form for years to come. The method is based off of the centuries old tradition of martial arts, where you learn the simpler maneuvers as a foundation, so you can add to it as you master newer and more complex folds. 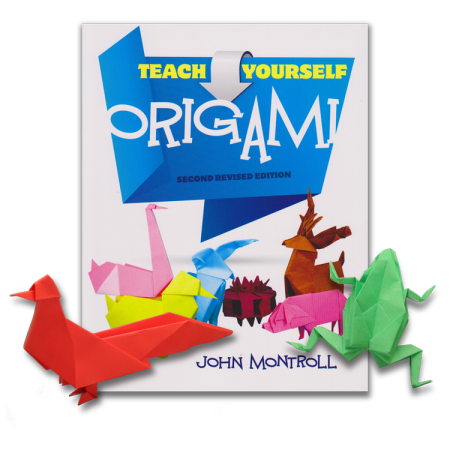 Taro’s offer a wide variety of origami courses that you can learn and become certified in, but each one begins here with the basic course. 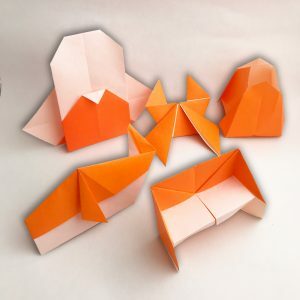 Once you have passed this basic course you will be able to try out any number of different applications for paper folding, like modulars, tessellations, flowers, or animals. Have a look, and see if you’re ready to begin your origami journey! In this Taro’s Origami Method: Taro’s Origami Artist Basic Certification Course, candidates develop their origami skills from learning the basic folds, and reading diagrams so they can make models with precision. 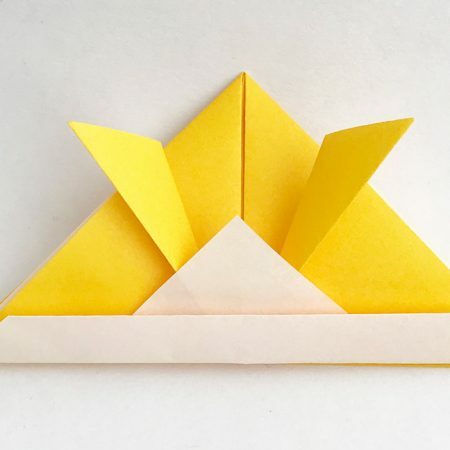 To enjoy the folding journey of origami, students are taught to learn the basic folding techniques using the Taro’s Origami Method, which is based on the achievement levels of a martial arts belt system. Origami is being used regularly in the fields of aerospace, science, architecture, and medicine in addition to math, art and design. 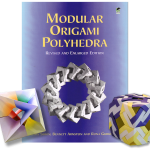 Folding combinations are also infinite, so this certification course is a wonderful way to start learning a valuable skill, especially if you are aspiring to share your love of folding through teaching. 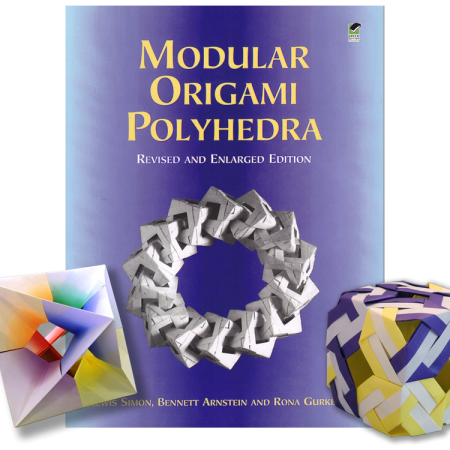 Take a look at our 3 easy steps below, and welcome to exploring the endless possibilities of folding! To begin with you will take one of the following: (1) a introductory on-site class at one of the Taro’s Origami Studios in New York or Oakland (2) an introduction on-line class with a live teacher subject to availability. 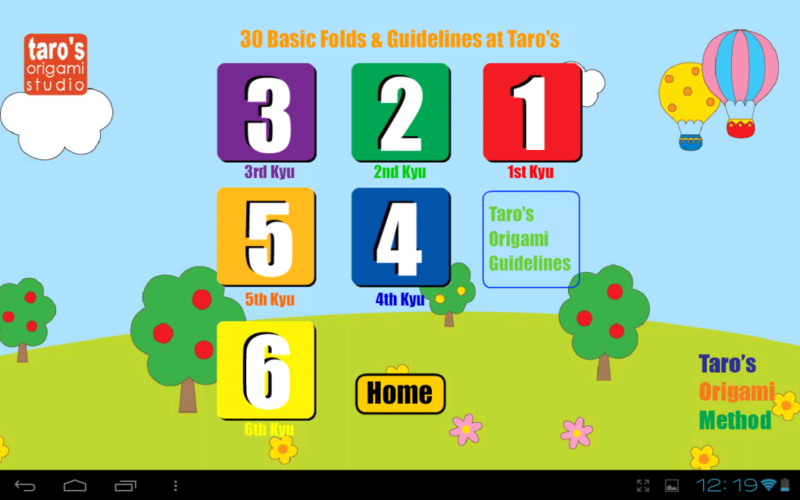 In order to complete the Taro’s Origami Method Basic Certification course, we require students to submit selected models demonstrating mastery of the Taro’s basic origami folds, and models from each Kyu system. 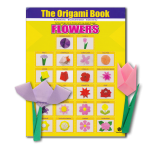 This way we are able to make sure each student has learned everything needed to succeed in origami. Students can either take the course in person at Taro’s Origami Studio in New York or Oakland or online, with the use of personal video conferencing. After purchasing this course, get a up-to-4-lesson ticket from this link with inputting a coupon code (this code makes the ticket be free of charge) that you will receive by email after purchasing this course. 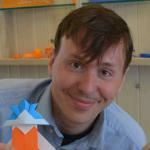 -Taro’s Origami Artist Basic Certification will prove your origami ability. -Entry fee discount for an future Exhibition/Convention/Competition opportunities at Taro’s Origami Studio.